Amend contact information, phone number, address, contact person, and homepage address. When you open the statement you’ll find the company login space at the top right corner. Click on “Company login”. 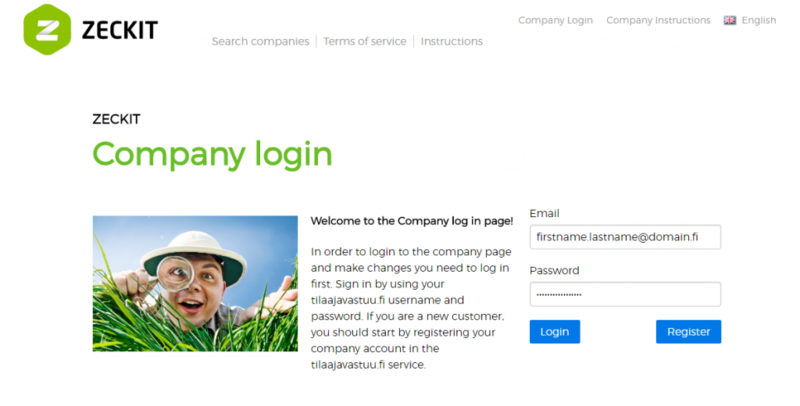 Log in by using your Tilaajavastuu.fi user ID and password. If you are a new user, click on “Register” to create an account in the Tilaajavastuu service (no charge). 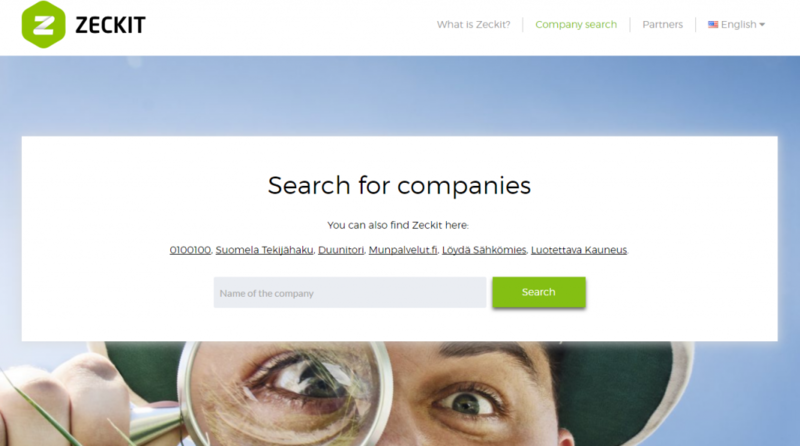 When you have logged in, click on the green box: “Amend your company details”. There, you will be able to change your marketing name, contact details and information regarding household tax credit, if the services of your company entitles to household tax credit (green box where it says: Click here if your company offers household tax credit). If your company has received customer reviews, it is possible to contact the person that has given the review. You can for example thank the person for a good review or ask for a written reason for the evaluation. Write your message in the box and the system will send it to the person who has given the review. This way your company has an opportunity to correct or compensate service situations that the customer is unsatisfied with. If your customer feels that you deserve a better review, it is possible for him/her to change the review later. 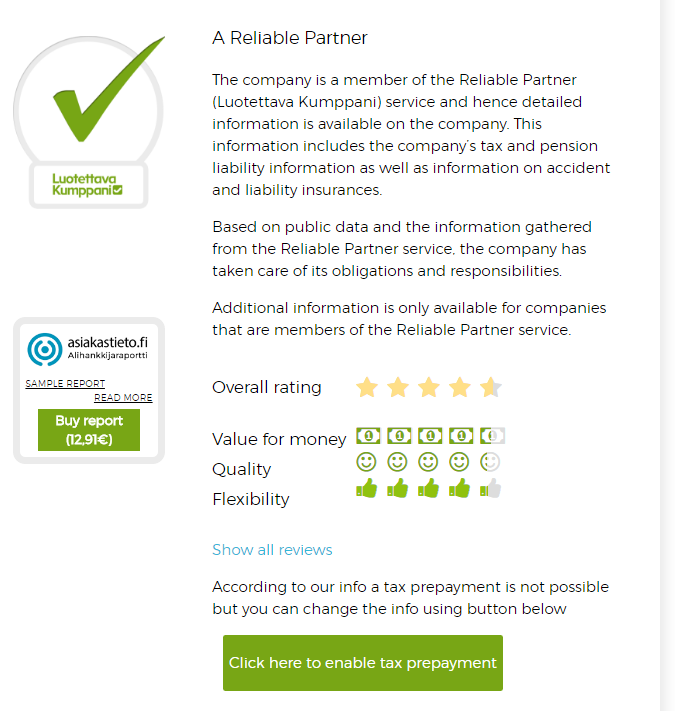 Did you know that you can gather all your reviews from your homepage straight to your company´s Zeckit statement? Instructions on how you download the widget.